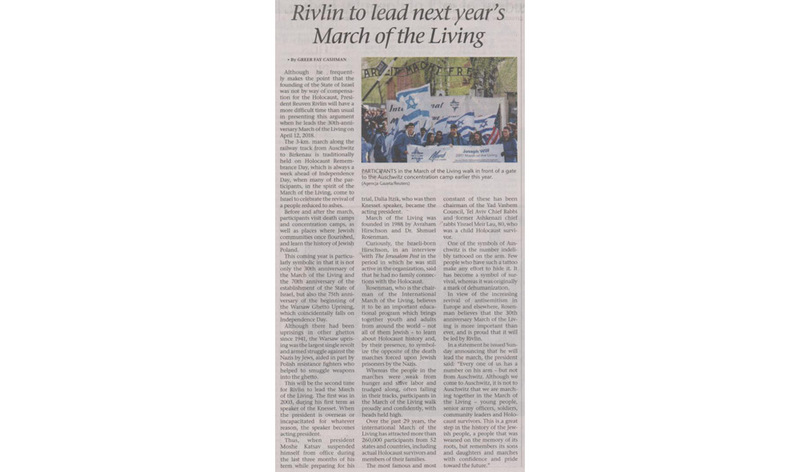 March of the Living is one of the most important events taking place during the annual Holocaust Remembrance Days. It brings together tens of thousands of participants from all across the world in commemoration every year including senior officials, statesmen and prominent public figures. 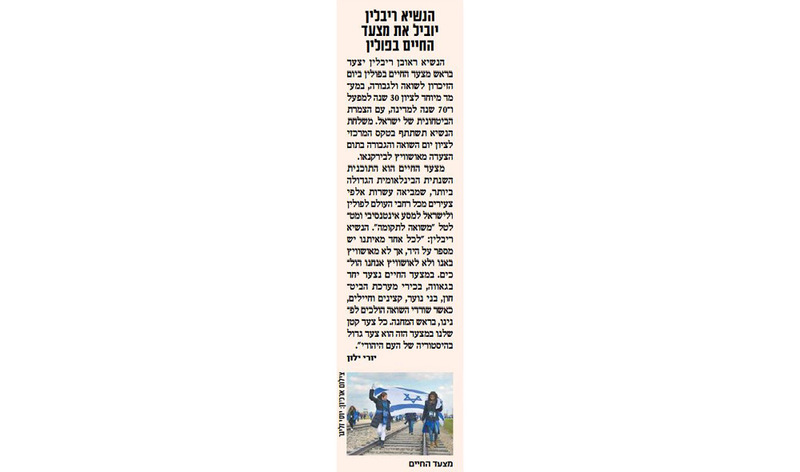 Above all, the march symbolizes the victory, endurance, and rebirth of the Jewish people. 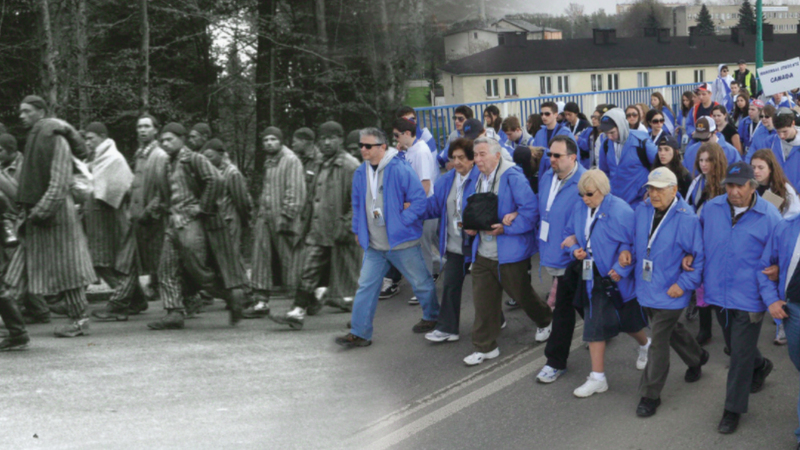 As the largest international educational program of its kind, March of the Living works to instill the history and lessons of the Holocaust among the younger generation in order to combat all forms of racism and reaffirm universal values of tolerance, acceptance, respect, volunteerism and mutual responsibility. 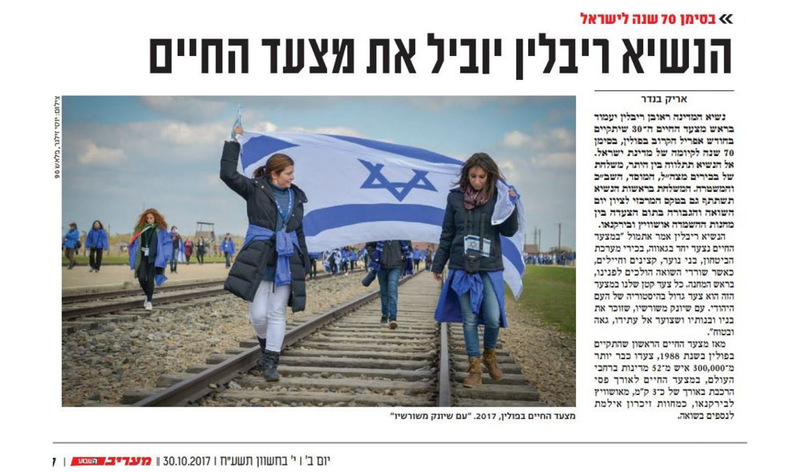 Since its establishment in 1988, over 300,000 participants from more than 52 countries all around the world have marched the 3-kilometer rail tracks leading from Auschwitz to Birkenau in silent commemoration of humanity's most tragic loss. As an annual event, one of our main challenges is to constantly find innovative and newsworthy angles through which to convey the March of the Living's story and influence. We work closely alongside the organization to target and invite influential world leaders to participate in the march and champion its message. Furthermore, we field and coordinate a designated media delegation that includes journalists from all of the leading news publications, and target those that have yet to experience the journey themselves so that they can fully embrace its magnitude and lingering impact. 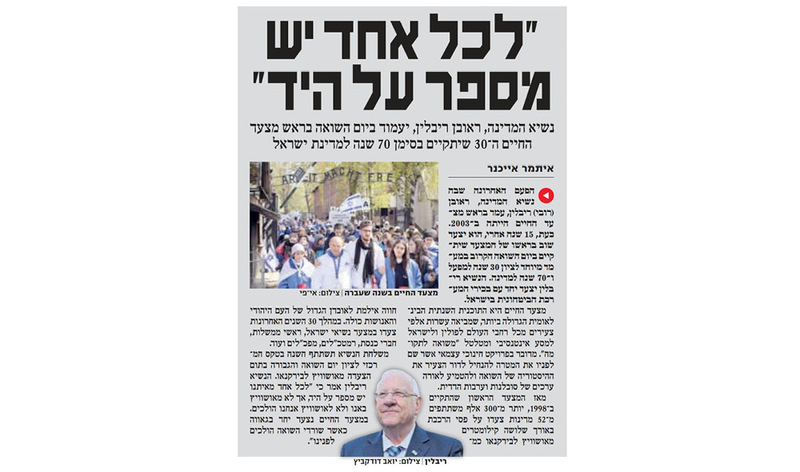 The March of the Living dominates the media agenda every year ahead of Holocaust Remembrance Day. Due to its unwavering universal message and through a variety of inspirational stories, the march leads the public discourse on topics pertaining to education and the importance of investing in the younger, unaffiliated generation.